Wes Anderson’s latest feature, Moonrise Kingdom, premiered at the Cannes Film Festival last week to a wildly enthusiastic response, and now us commonfolk are nearing the chance to check the film out ourselves. The film opens in limited release this Friday, May 25th, and a new featurette has gone online in which star Bill Murray gives a tour of the Moonrise Kingdom under the influence of some tasty Sailor Jerry’s. It’s the kind of featurette that could only happen with Murray involved. 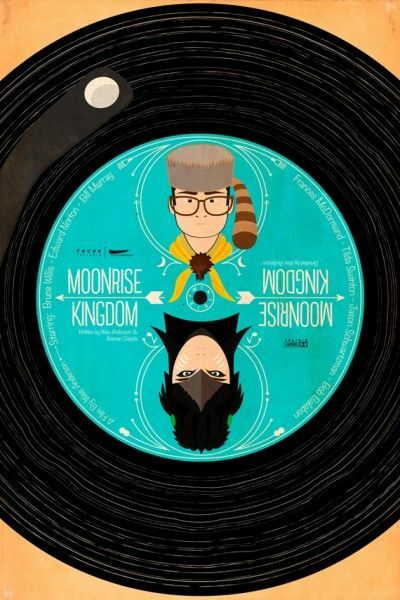 Additionally, Shortlist Magazine commissioned a number of posters for Moonrise Kingdom that have turned out splendidly; there’s one done in the style of a record that I absolutely must have right this second. 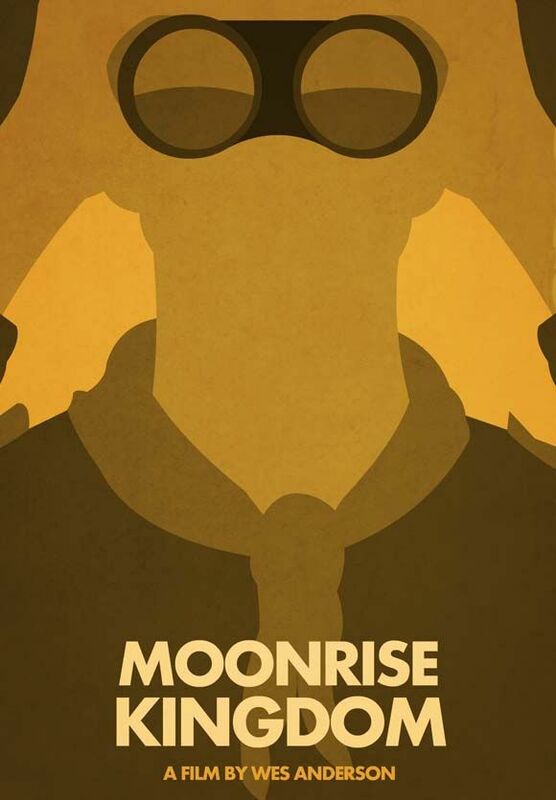 Hit the jump to check out the featurette and posters. 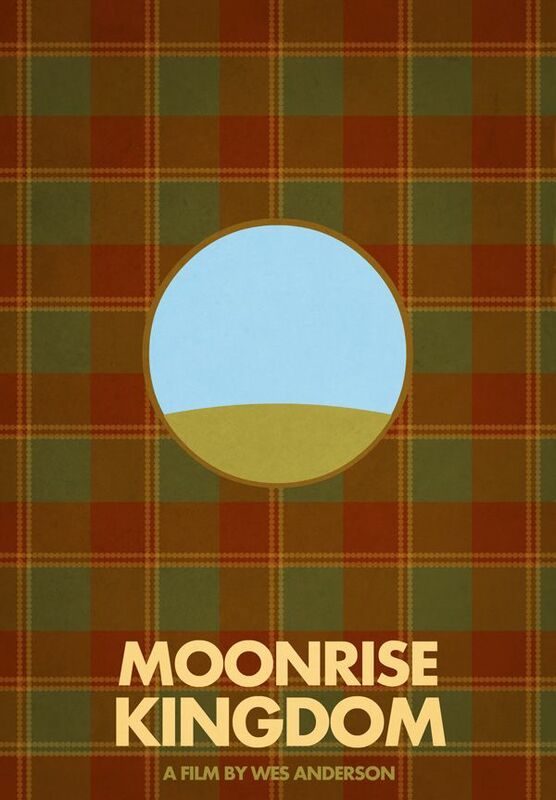 The film also stars Bruce Willis, Tilda Swinton, Edward Norton, Bill Murray, Frances McDormand, and Jason Schwartzman. 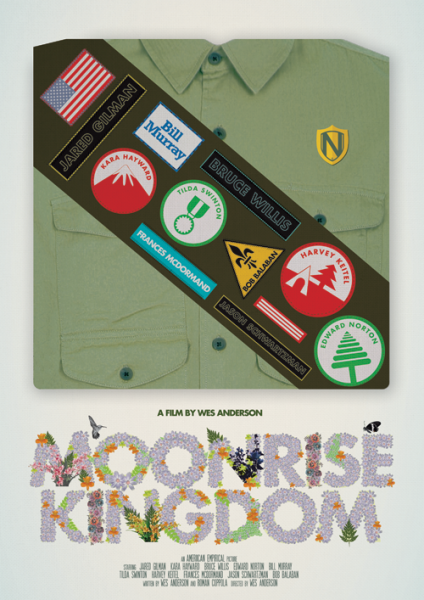 Moonrise Kingdom is the new movie directed by two-time Academy Award-nominated filmmaker Wes Anderson (The Royal Tenenbaums, Fantastic Mr. Fox, Rushmore). 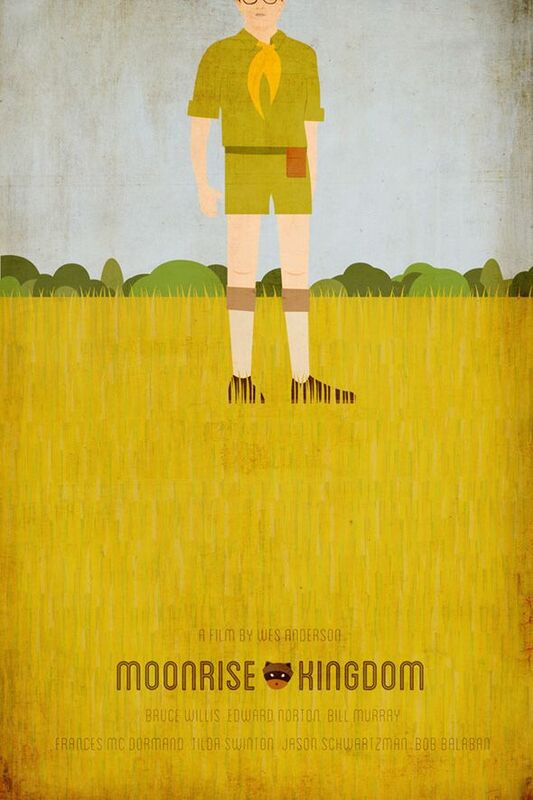 A Focus Features and Indian Paintbrush presentation of an American Empirical Picture .Moonrise Kingdom. Bruce Willis, Edward Norton, Bill Murray, Frances McDormand, Tilda Swinton. With Jason Schwartzman and Bob Balaban. Introducing Jared Gilman and Kara Hayward. Casting by Douglas Aibel. Associate Producer, Octavia Peissel. Co-Producers, Molly Cooper, Lila Yacoub. Costume Designer, Kasia Walicka Maimone. Khaki Scout Marches by Mark Mothersbaugh, Performed by Peter Jarvis and his Drum Corps. Original Music by Alexandre Desplat. Music Supervisor, Randall Poster. Editor, Andrew Weisblum, ACE. Production Designer, Adam Stockhausen. Director of Photography, Robert Yeoman, ASC. Executive Producers, Sam Hoffman, Mark Roybal. 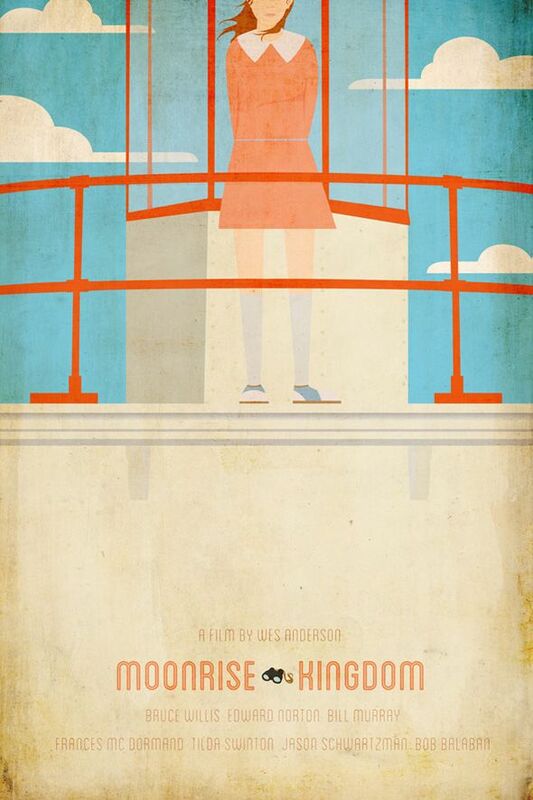 Produced by Wes Anderson, Scott Rudin, Steven Rales, Jeremy Dawson. 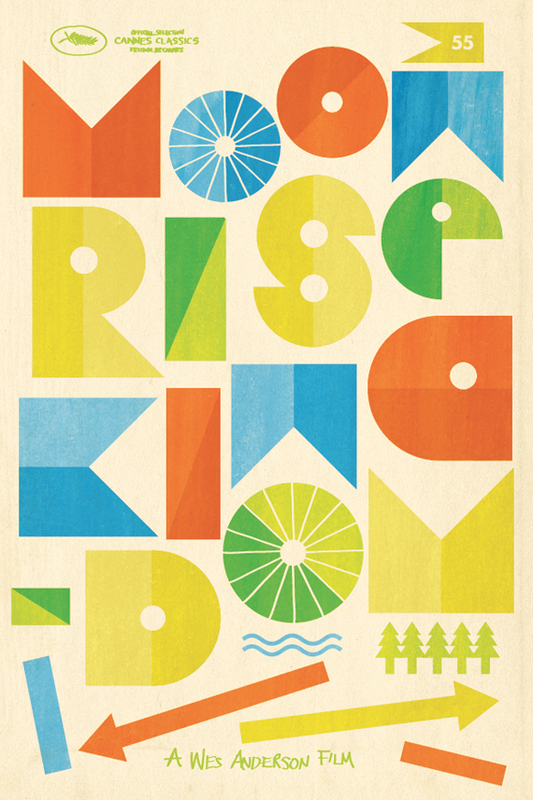 Written by Wes Anderson & Roman Coppola. Directed by Wes Anderson. A Focus Features Release.